#wits Linus can you hear me! “@anamariecox: I think I'm getting better at making conversation with famous people but I probably ruined it by saying that. #wits”famous?!? #wits Linus goes cold turkey from blanket. Love! "Charlie don't surf!" - @pattonoswalt as Linus going through his Apocalypse Now phase on #Wits. Well I never thought I'd type THAT sentence. #wits does Peanuts! 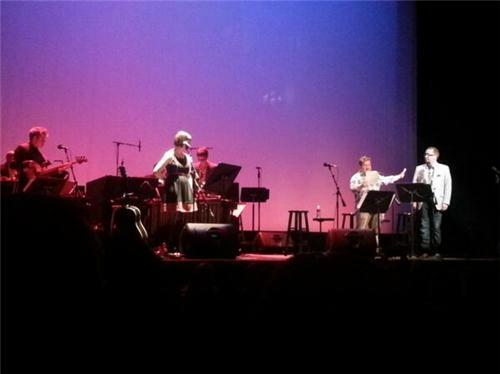 @pattonoswalt as Linus, going cold-turkey from his blanket with @johnmoe and @IoneSkye1 as Sally. #wits is brought to you by yogurt. It tastes like ice cream... but more sad. 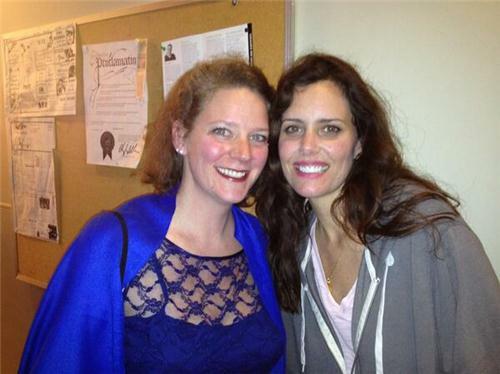 #wits brought to frozen yogurt, tastes like ice cream, but more sad.
. @IoneSkye1 was a fantastic addition to #wits tonight! #wits brought to you by frozen yogurt, tastes like ice cream, but more sad. Jan the custodian is my favorite part of #wits !! At #Wits: @pattonoswalt as blanket-detoxing Linus is one of the funniest things I've ever seen. Bravo writer @bnacker! The #wits crew has developed the #Peanuts canon to its pinnacle. Oh gosh, I was so super concerned that Jan wasn't coming back. Sheesh, Jolly Rancher emergency. #wits And epi pens are like Windex, I guess. Jan the Custodian does more teacher themed humor - I've had a Jolly Ranchers ant situation and I have lamination burn scars. #Wits gets me. #wits is sponsored by frozen yogurt. It tastes like ice cream, but more sad. I love the dark side of Charlie Brown skits at #wits. GOD I LOVE #wits and it's awesome participatory awesomeness! Who needs #wits when you have a 5 liter box of Sunset Blush? My stream is all #wits and #mnwild tonight. Wonder what that says about me.